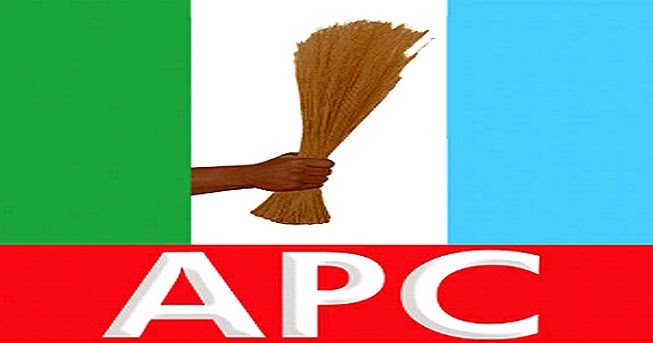 The Anambra State caucus of the All Progressives Congress (APC) has opted for consensus mode for the choice of its candidates for the 2019 general election. Rising from a crucial consultative meeting, on Saturday night, statutory members of the State Caucus also resolved that in areas where for any reason, consensus fails, the direct primaries option would be used to produce candidates. It, however, said that the decision on mode of primaries was subject to the approval of the State Executive Committee (SEC). It, therefore, endorsed the set up of a committee to harmonise all areas of conflict arising from the 2018 Wards and Local Government Congresses within the confines of the party structures and report by Tuesday September 11, 2018. The meeting, according to the statement, agreed on broadening funding base of the chapter to enable the objectives of the party to be met, while positioning the chapter well within the politics of Nigeria. It was also the recommendation of the meeting that fresh election of three delegates each from the 21 local governments of the State be held on Wednesday, September 12, 2018 to form part of the delegates to represent the chapter in the October 6, 2018 Convention of the party for ratifying its choice of presidential candidate.